Hello I am Cyrus, from Cleveland Ohio, USA. 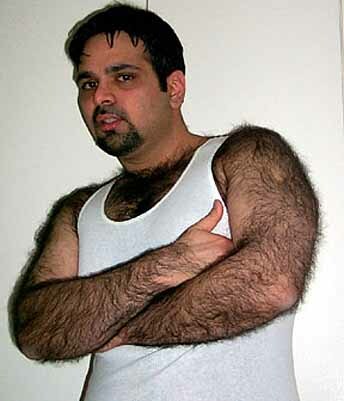 I am 33, 5'11, 185 pounds, jet black hair, dark brown eyes and very hairy all over. I am looking for smooth to moderately hairy, slender, euroboys that are bottoms, who really enjoy a very hairy man on top of them. Feel free to write as I travel to Europe often and also can host you when you come to Cleveland, Ohio. Here are some pictures of me. Please send your emails to cyrusk@paris.com Grazie!